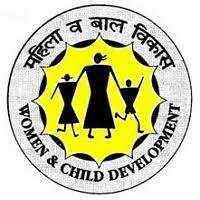 Women and Child Development Department Block No. 9/6 Secretariat Gandhinagar-382010The applicants are requested to apply for the recruitment of the contract based legal consultant at the following details. 2.class-1 retired officer or creature will experience the work of the court case.